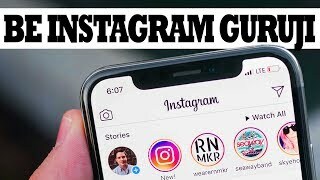 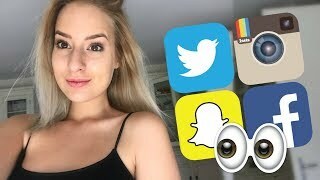 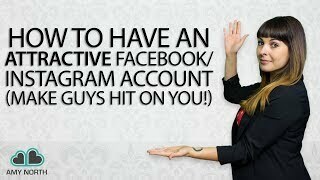 How To Be Popular On Instagram, Facebook, Etc. 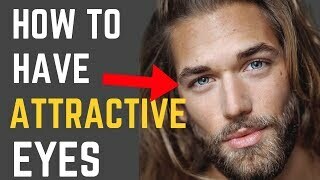 & Look Attractive, Famous & High Status Fast! 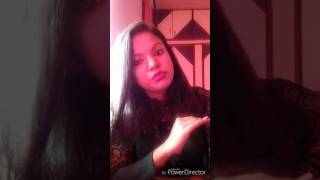 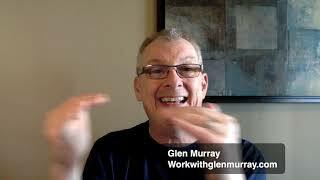 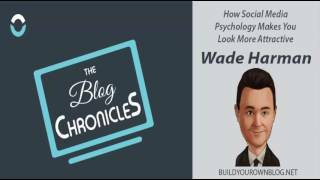 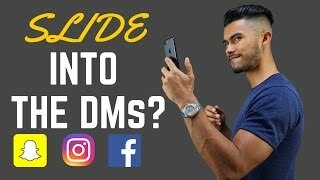 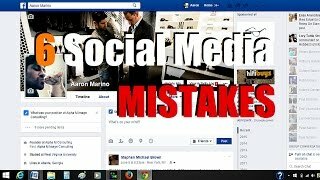 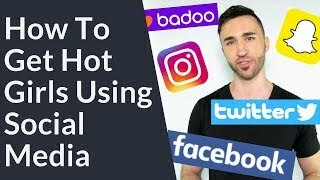 How to be attractive to the right people on social media and a quick lesson on 3 minute rapporte learn more this wednesday http://bit.ly/FNA-weekly-web. 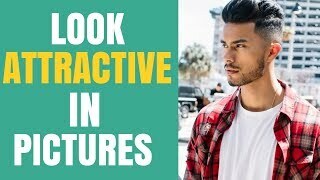 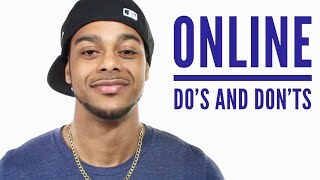 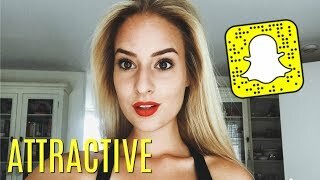 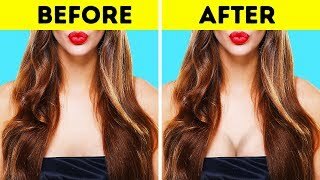 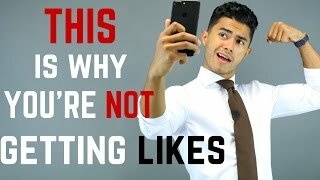 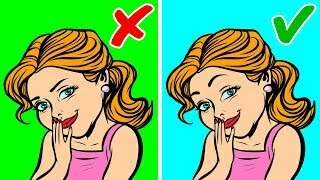 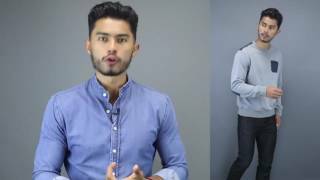 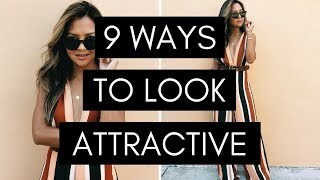 How to Look Good In Every Picture Get More Attractive On Social Media. 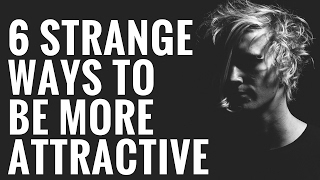 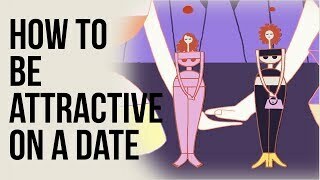 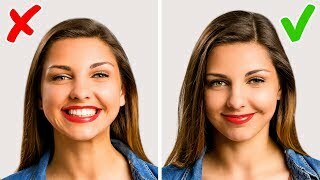 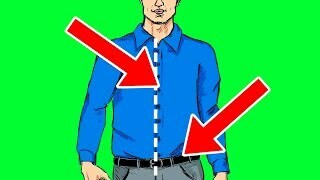 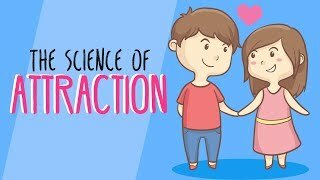 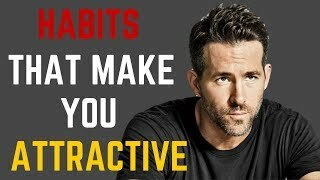 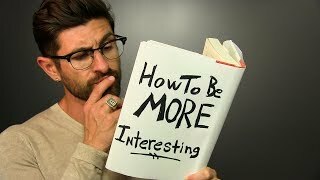 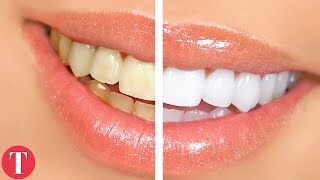 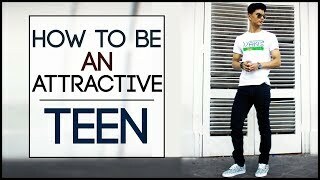 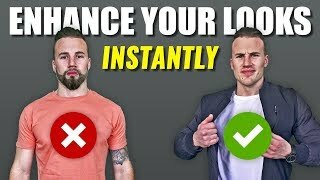 Find out what little things you can do to be instantly more attractive. 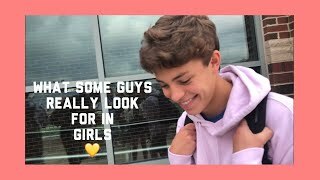 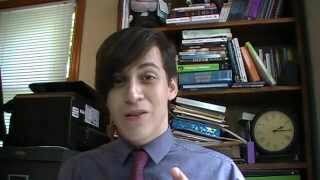 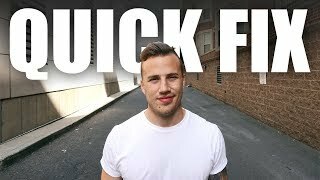 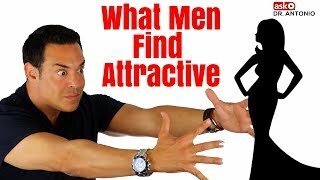 You guys always ask questions on what guys are attracted to so I decided to make this video. 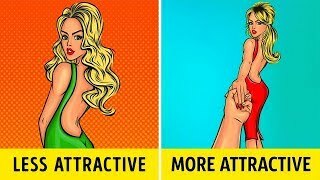 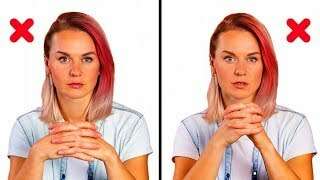 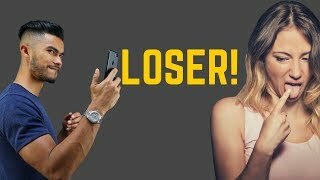 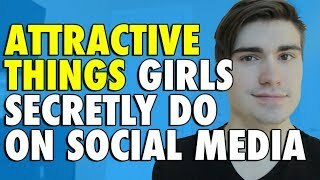 What Do Women Find Most Attractive About Men?